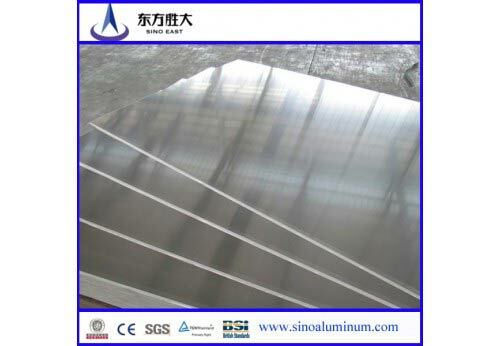 O, H14, H16, H18, H22, H24, H26.Aluminum sheet 1200 has a high thermal conductivity and reflectivity. typical and should only be used for comparisons of alloys.Actual values will depend on section specification. characteristics and a blemish-free surface make it useful in both commercial and general engineering applications. large inventory for you to choose from.